The Hydrological Sciences Division has a new president: Maria-Helena Ramos will serve as the president for (at least) the coming two years. We thank outgoing president Elena Toth for all her work the past four years. Several new officers have been appointed. Kerstin Stahl and Alberto Viglione now lead the Catchment Hydrology subdivision and Anke Hildebrandt now leads the subdivision on Ecohydrology, wetlands and estuaries. Caitlyn Hall is the new Early Career Scientist Representative. The 2019 John Dalton Medal was awarded to Günter Blöschl for pioneering major advances in hydrological predictions. The 2019 Henry Darcy Medal was awarded to Petra Döll for groundbreaking work in global freshwater system modelling. The 2019 HS Division Outstanding Early Career Scientists Award was delivered to Serena Ceola for her contributions to the understanding of the interplay of river dynamics, fluvial ecology and human activities. The 2018 HESS outstanding editor awards go to Jan Seibert and Nadia Ursino. Finally, there were 7 HS winners for the Outstanding Student Poster and PICO Awards 2018: Petra Kovácsné Bodor, Maximilian Ramgraber,Gabriela Guimarães Nobre, Bahareh Kianfar,Mayumi Hamada, Sharlene L. Gomes, and Federica Bertoni. The 2019 Leonardo conference will take place 16-18. October 2019 in Esch/Alzette (Luxembourg) and has the topic “Global change, landscape ageing and the pulse of catchments”. See here for past conferences and contact the HS Division if you want to organize the next one. 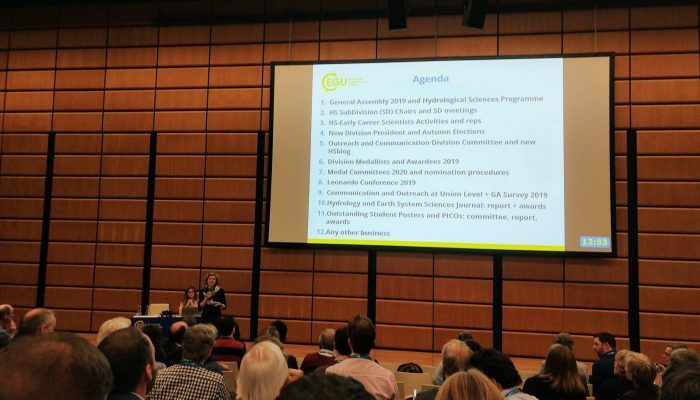 In 2020, the EGU GA will take place from 3 to 8 May in Vienna (see website). The next deadline for HS members is for nominations of candidates for the John Dalton and Henry Darcy 2020 medals, and for the 2020 Division Outstanding ECS award; all due to 15th June 2019. Nominations can be submitted online; see instructions here. This year Vienna was (for me) awfully cold. Sitting in the sun in the midst of happy conference attendees was definitively not an option at EGU this year. Due to the new EGU schedule with parallel sessions and longer oral sessions, making it until the lunch break was also a big challenge, at least for someone like me, who has more of a northern lifestyle. Luckily, this year posters were scheduled all day round, so we had a good reason to stay inside and stroll around the poster hall or visit the PICO areas. By the way, the conference organizers had apparently anticipated the cold spell … and decided to have “Antarctica” as a theme for the conveners’ party on Friday evening. But these are all details, of course. Let’s rather highlight more important changes we had in this EGU 2019 edition: there is finally a room for breastfeeding and EGU now has a person of trust to report misconduct during the conference. One and a half years after #metoo, this is an important step. 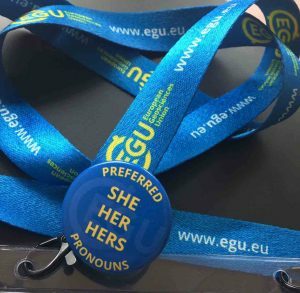 And if you also attended EGU2019, you may have noticed the preferred pronouns badges, introduced this year to make everyone more comfortable in addressing colleagues you meet for the first time. To some of us this was maybe rather unusual. In my home university in Switzerland, there is a large student campaign going on (“not binary – extraordinary”), and, although I would never have guessed that, in some European countries, gender specific toilets have apparently already gone. It is nice to see that EGU is supporting these initiatives. And how is EGU doing on the outreach side? Media attention is certainly growing every year. Not surprisingly, many stories about glacier retreat have made it into the news. Have you read in your local newspaper about the fallout radionuclides from thawing glaciers? Interestingly, this news came from a poster presentation (by C. Clason), which underlines the fact that posters at EGU can be just as impactful as oral presentations. I should probably have a last thought on the science at EGU2019 – after all, that’s why we come together. As every year, I got great ideas and aha-moments when I least expected it: while sitting with my computer in a conference room, not really listing carefully to what was going on, but embedded in all the science talks and networking exchanges. For me, these are one of those unique moments, when your brain all of sudden captures something that enlightens you about a tiny little aspect of your work and that makes you feel happy about your entire EGU week. Very soon, many of us will gather in Vienna for the EGU General Assembly. In addition to the many regular scientific sessions, there are a number of other events that may also be very relevant for you. Here are some of our suggestions (but don’t forget to check out the full program at www.egu2019.eu). Hear from Serena Ceola, HS Division Outstanding ECS, about new perspectives from global high-resolution monitoring on human-impacted rivers (Wed, 10 Apr, 14:00–14:30, Room B). Come to meet and have a chat with the outgoing and incoming presidents & the outgoing and incoming division ECS Representatives of the Hydrological Sciences Division (Thu, 11 April 2019, 17:00–17:45 at the EGU booth, Brown level). 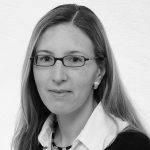 Hear from our Henry Darcy Medalist (Petra Döll) about her groundbreaking work in global freshwater system modelling, increasing awareness of threats to freshwater resources in the world, and contributions to participatory water management (Thu, 11, 19:00–20:00 Room B). Find more program tips for Early Career Scientists in hydrology check out the Young Hydrological Society, and for hydrological forecasting HEPEX. Finally, make the best out of the new “networking time” of 18-19h. It is a longer break between posters, orals and PICO and medal lectures, short courses and special events. Use this time to meet colleagues, visit posters you may have missed during the day, visit the exhibition and the EGU booth, or see EGU artists in residence at work in Foyer D.
The Hydrological Sciences (HS) Division of the EGU is launching its new blog! Finally, the HS Division is entering the EGU Blogsphere! With this blog, we aim at giving the HS community a platform to communicate new ideas and old thoughts, a bit of history and future perspectives, as well as a glimpse at experimental and modelling studies. In other words, it is a platform to share news, research, and opinions on hydrological processes and applications. We hope the blog will cover all topics addressed within the hydrology division (and beyond!). The hydrology division is very diverse. This can be seen at the EGU General Assembly in Vienna where we organize more than one hundred scientific sessions under the umbrella of 10 sub-divisions. Topics can range from precipitation extremes to million-year-old groundwater, can cover scales of millimeters to the entire planet, and can occur in pristine landscapes and mega cities. Many topics nowadays cross disciplines, thus we also welcome contributions highlighting interactions between hydrology and other disciplines. You are invited to contribute to the blog and submit posts to the editorial team. Contact Matthias to participate or send suggestions for future posts. Once again, welcome to the HS blog and we hope you will enjoy it! Wouter Berghuijs I a postdoctoral researcher at the Swiss Federal Institute of Technology in Zurich (Switzerland). 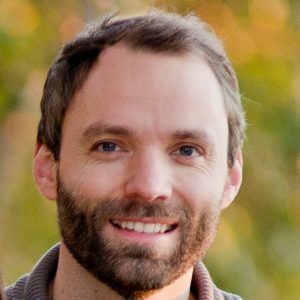 His work covers a broad range of topics within hydrology, mostly focusing on hydrological extremes. 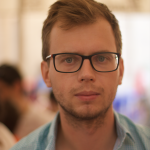 Previously, Wouter served as the Early Career Scientist Representative of the HS Division, and as the Early Career Scientist Representative of the entire EGU. Bettina Schaefli is a professor for hydrology at University of Bern (Switzerland). 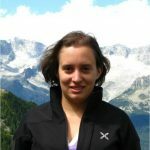 Her work has a strong focus on predicting current and future water resources and related natural hazards across spatial and temporal scales, with currently a strong focus on snow-influenced environments. 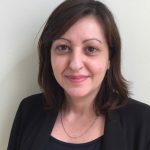 She was the head of the Catchment Hydrology Subdivision of EGU from 2016-2019 and is an editor of the EGU journal Hydrology and Earth System Sciences. 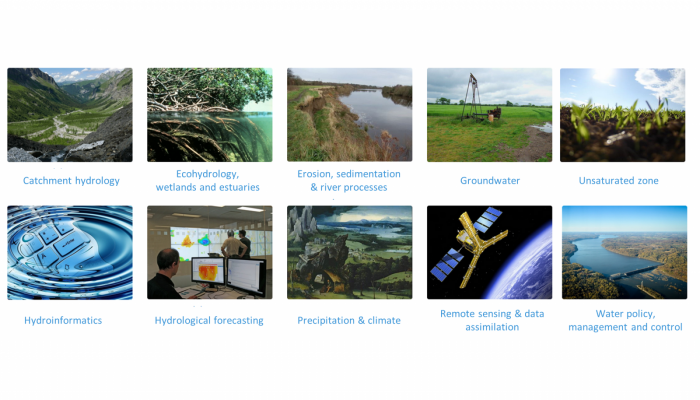 Welcome to the blog of the Hydrological Sciences (HS) Division of the European Geosciences Union (EGU). This blog is a platform to communicate new ideas and old thoughts, a bit of history and future perspectives, as well as a glimpse at experimental and modelling studies. In other words, it is a platform to share news, research and opinions on hydrological processes and applications, including interactions between hydrology and other disciplines in geosciences. Everybody is invited to contribute to the blog and submit posts to the Editorial Team.